This little sample bottle appeared in one of my press bags and made the bag smell very nice indeed! Orla Kiely's first fragrance is described as a charming fragrance of light floral notes, with natural extracts of rose, geranium and bergamot, subtly balanced with fresh fig and a hint of chocolate. Base notes: Cedarwood, sandalwood, musk and tonka bean. The light and freshness of this scent really appealed to me as unusually the fruit doesn't make it all that sweet. The blend of floral, fruit and musk combined with chocolate makes this a quite unusual scent but infinitely wearable. It contains many separate notes that are already some of my favourites and to smell them altogether results in something really quite very pleasant. I don't seem to pick up the peach or the fig in this perfume so perhaps that it why I don't find it as fruity as I possibly should. The inclusion of Green Tea is much appreciated. 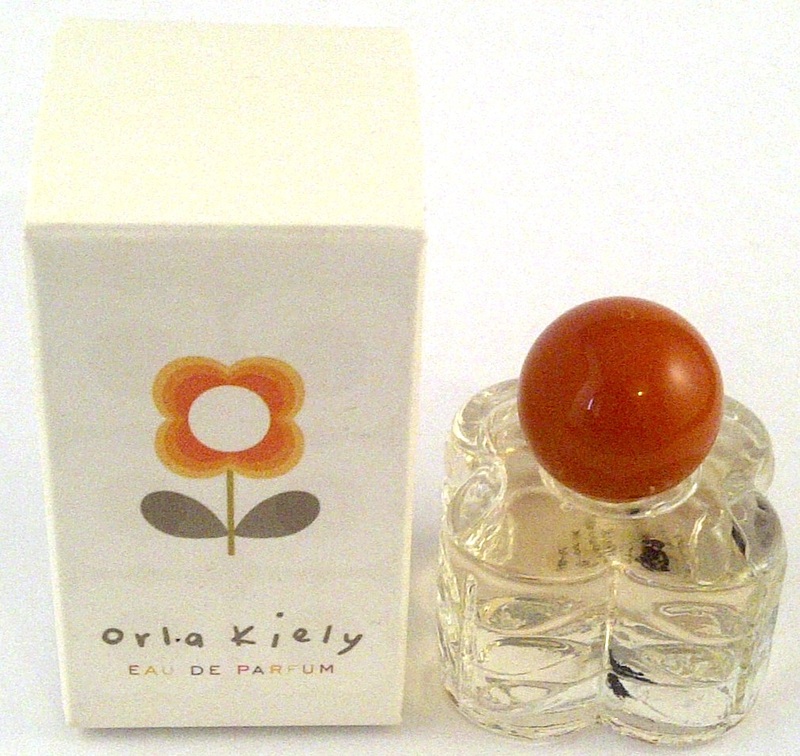 Orla Kiely Eau de Parfum is available in 60 and 100ml and costs £42 or £55. 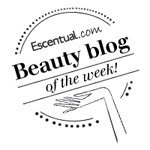 I have had a sample of this & really liked it. I was surprised at how well it lasted on me. Its an easy perfume to wear and the bottle is quite sweet too.